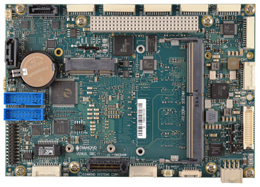 Based on the "Skylake" or “Kaby Lake” 6th and 7th generation processors, Venus offers the highest available CPU performance in a small form factor rugged SBC with modest power consumption. 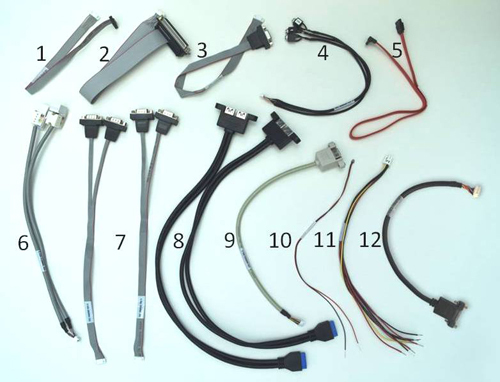 It incorporates a full suite of rugged features such as soldered memory, latching connectors, a thicker PCB, and true -40/+85ºC operating temperature, making it suitable for the most demanding vehicle applications. 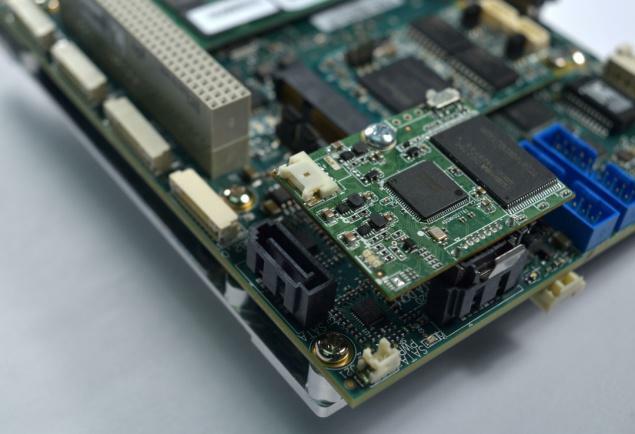 High I/O density, multiple expansion sockets, rugged design, modest power consumption of 14W, and wide temperature operation combine to make Venus an extremely attractive option for applications requiring high CPU performance or ruggedness. 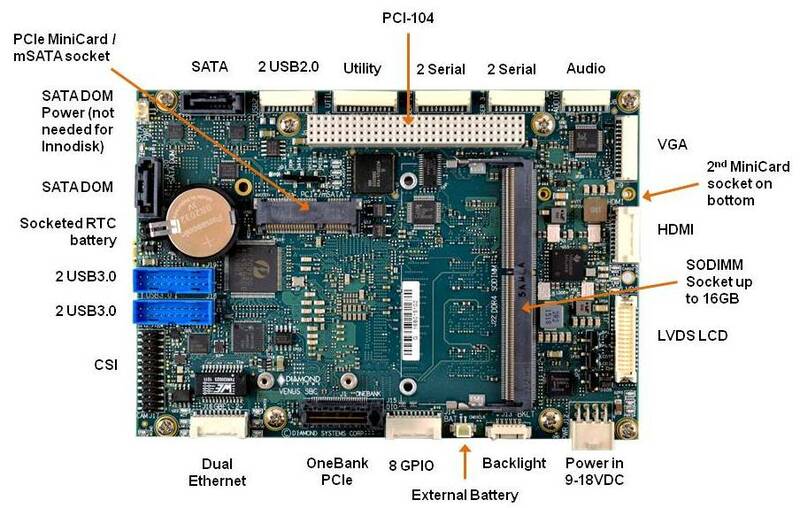 Venus is a rugged, single board computer featuring the Intel Skylake or Kaby Lake 6th and 7th Generation processor in an extended "3.5-inch" form factor. 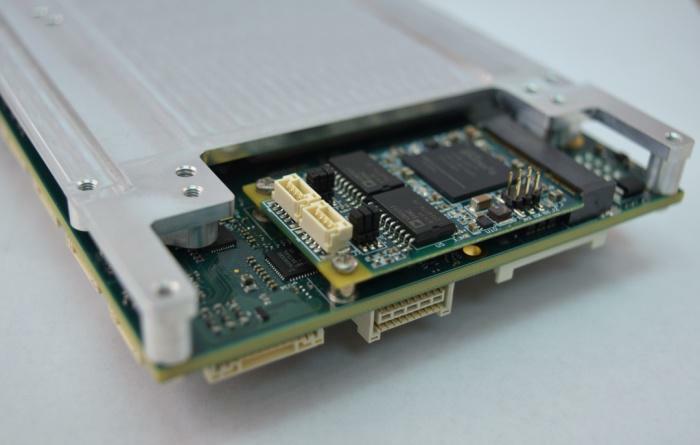 Venus offers a wide range of I/O plus data acquisition functionality, meeting the majority of today’s connectivity requirements. Venus is available with a choice of Intel "Skylake U" 6th generation Core i7 or i5 processors, as well as “Kaby Lake” 7th generation Core i7 processor. Enabled by Intel’s Hyper-Threading technology, The Skylake and Kaby Lake processors provide users with faster computing power and aid in multitasking, and multimedia tasks. Additionally, the larger cache (on board memory) size available on these processors help with repetitive tasks that can impact processor speed. 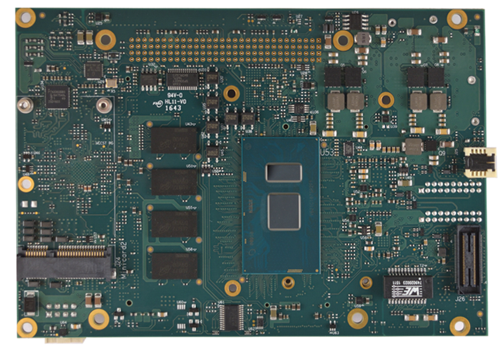 The U series provides the full processor circuit in a single package for space savings and keeps power consumption down to a modest 14 watts for the entire board (not including attached peripherals). Venus is available in three models, the higher performing models (VNS766-4GD and VNS766KL-4GD) with the Intel i7 6th Generation Core Processor, and the last with the Intel i5 6th Generation Core Processor. The 4GB soldered memory may be upgraded to as high as 20GB using Diamond's unique RSODIMM rugged memory modules, which are designed to withstand MIL-STD-202G shock and vibration specifications. 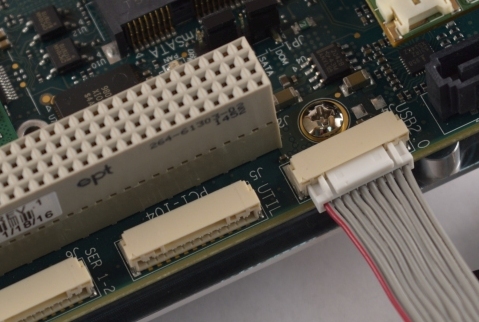 Standard DDR4 SODIMM modules may also be used for convenience. 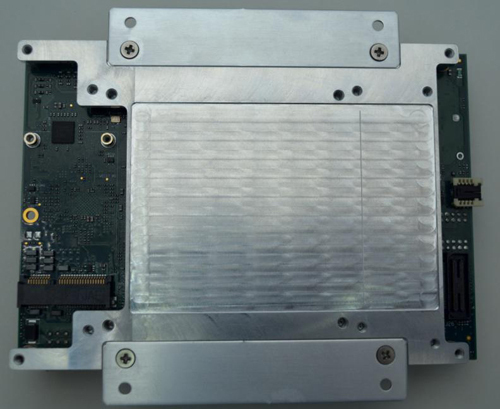 The bottom side heat spreader on Venus provides the most efficient cooling solution in a weight-optimized design, enabling Venus to run reliably at up to 85ºC. The heat spreader conducts heat directly to the system chassis for maximum heat dispersion to the ambient environment and minimum radiation into the enclosure interior. By reducing the interior temperature, Venus helps to improve overall system reliability. 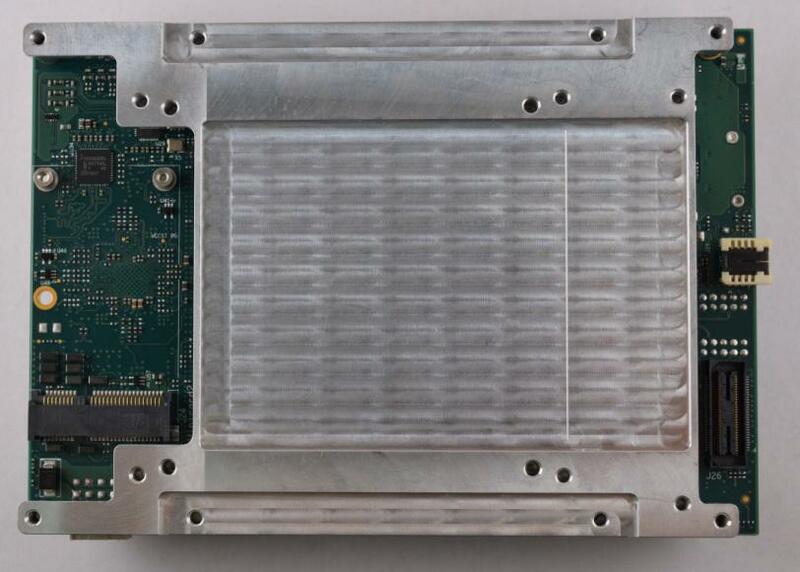 In addition the bottom side heat spreader leaves the entire top side of the board free for expansion and memory modules, simplifying system configuration and maintenance. 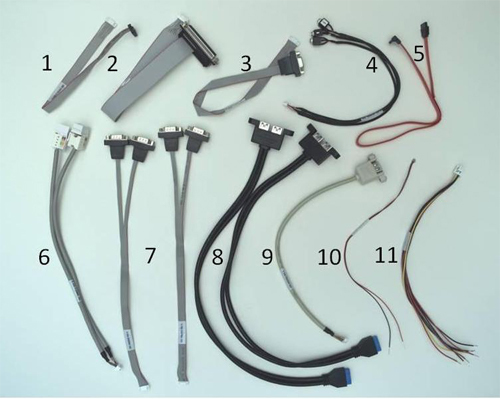 The Venus heat spreader includes a number of innovations to provide system designers with flexibility and confidence. 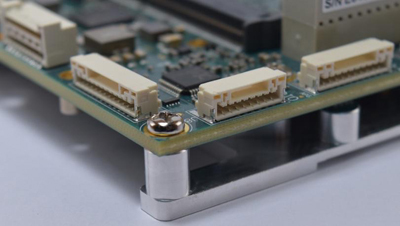 The bottom side contains a depression for an included thermal pad for optimum thermal contact with the enclosure surface. 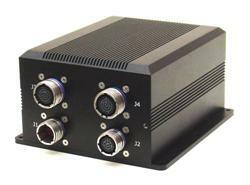 A series of English and Metric mounting holes are available for installation. A mounting tab accessory kit enables convenient installation from the inside of the enclosure to eliminate concerns of violating the enclosure’s environmental integrity. 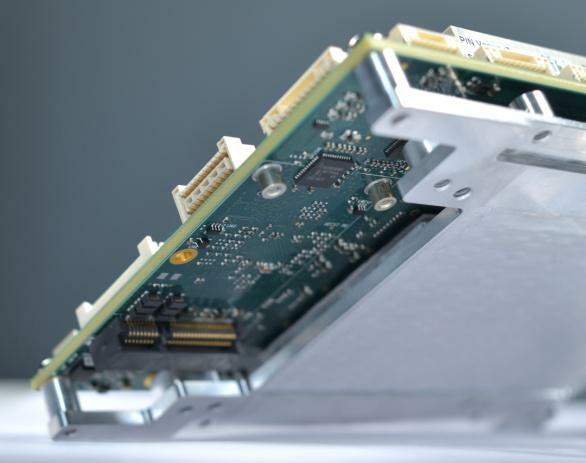 In addition to standard SODIMM modules, Venus supports Diamond's unique RSODIMM™ Rugged SODIMM memory for enhanced protection against vibration. 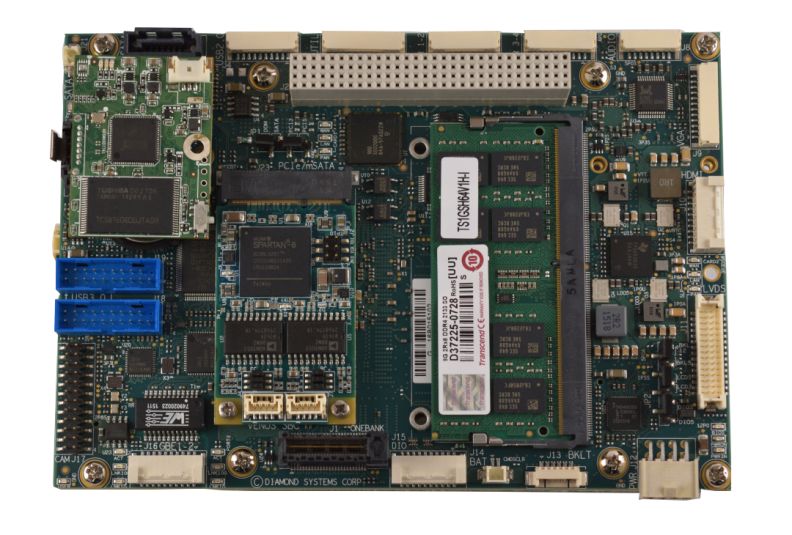 RSODIMM modules are exactly like standard SODIMM modules except they have a small PCB extension that provides two mounting holes to fix the module to the SBC more reliably. Passmark® and its ratings are property of Passmark Software.